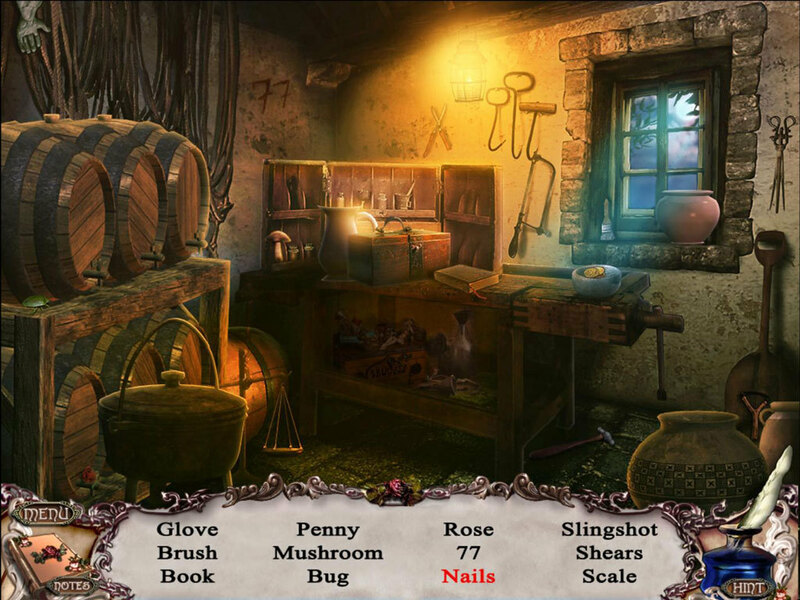 Search for Jane Austen's missing novel in this hidden-object game. Is there a better alternative to Jane Austen's Estate Of Affairs? Is Jane Austen's Estate Of Affairs really the best app in Puzzle category? Will Jane Austen's Estate Of Affairs work good on macOS 10.13.4? Jane Austen's Estate of Affairs finds the Austen estate in trouble! Take on the role of Christiana, the niece of beloved novelist Jane Austen. Explore actual locations from Austen's life, such as Chawton House, as you search hidden-object scenes for Austen's missing novel! The game faithfully mimics Regency period culture as the characters (both real and imagined) follow in Austen's footsteps, hoping to uncover the lost manuscript. Will you help Christiana find her beloved aunt's book, as well as Christiana's true love? Jane Austen's Estate Of Affairs needs a review. Be the first to review this app and get the discussion started! Jane Austen's Estate Of Affairs needs a rating. Be the first to rate this app and get the discussion started! Scour through over 20 hidden-object scenes in search of Austen's unpublished novel! Play a variety of challenging mini-games and adventure puzzles seamlessly integrated into the original story. Read excerpts from Austen's most popular novels, including Pride and Prejudice! Explore real life locations, such as Chawton House, where Austen wrote most of her best-known works! Enjoy faithfully recreated Regency period culture, with animated cutscenes and full voice-acting!